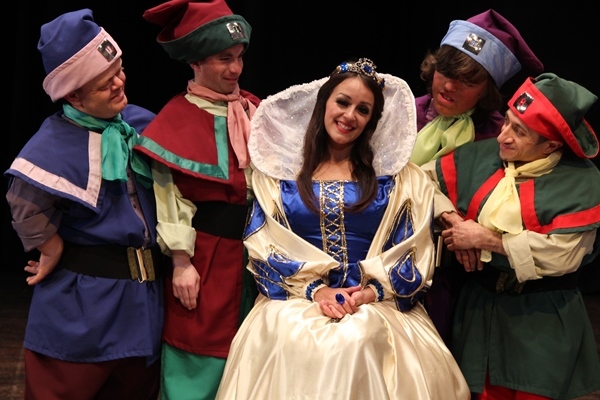 Hi Ho, Hi Ho it was off to the panto we go when The Plaza played host yesterday to the launch of this years sensational family pantomime SNOW WHITE AND THE SEVEN DWARFS which runs from Friday 4th December through till Sunday 10th January 2016. 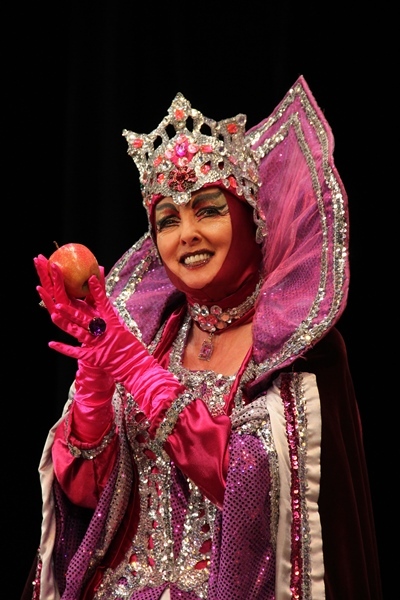 Welcoming our sensational line up of Panto Stars onto the stage was Richard Chandler who along with David Vickers are the creators from Extravadanza Productions of the very best family pantomimes in the North West which have been welcomed onto The Plaza stage since she our venue was saved and restoration commenced 15 years ago. Alongside 4 of our ‘Magnificent Seven’ dwarfs BINDE JOHAL, FERGUS RATTIGAN, BEN HOLMES and PETER SUNTER, we welcomed the sensational BRADLEY THOMPSON onto the stage who will play Muddles The Jester following on from his brilliant performance entertaining audiences at The Epstein Theatre pantomime last year in Liverpool. With majestic charm our handsome Prince played by BRADLEY CLARKSON graced our stage to welcome our group bookers and local press whilst a welcome return was heralded with a cheer from our audience when our beautiful Snow White played by BECKY BENNETT who makes a welcome return to The Plaza following her fole as Cinderella last year, appeared in her elegant gown with the grace and elegance that only Becky can bring to the role. Whilst most of our cast received cheers and applause there was also a fine mix off BOO and HISS when the very evil Wicked Step Mother, KIM HARTMAN known to millions of TV fans for her many roles including the hilarious ‘Helga’ from one of the most popular comedy series of all times – Allo’ Allo’!, arrived on stage in a sumptous costume that took the audiecnes breath away. 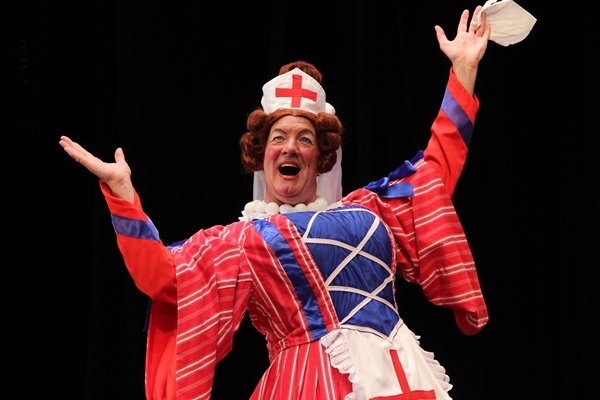 Finally in a flurry of petticoats, Nurse Glucose our Dame, better know as actor DEAN SULLIVAN who is perhaps best known for playing loveable rogue Jimmy Corkhill in Channel 4’s flagship soap ‘Brookside’, careered onto our stage with his hilarious antics which have ensured him a place as one of our very best Pantomime Dames of all time!…. Tickets for the sensational pantomime SNOW WHITE AND THE SEVEN DWARFS can be purchased now in person from our Central Box Office, by calling our booking line on 0161 477 7779 or by visiting the Forthcoming Attractuions section of this web site….ohhh yes they can!